Overall the vessel was in good condition, it's going on 7 years old. For a 7-year-old boat, it's in better shape than most others on the market. 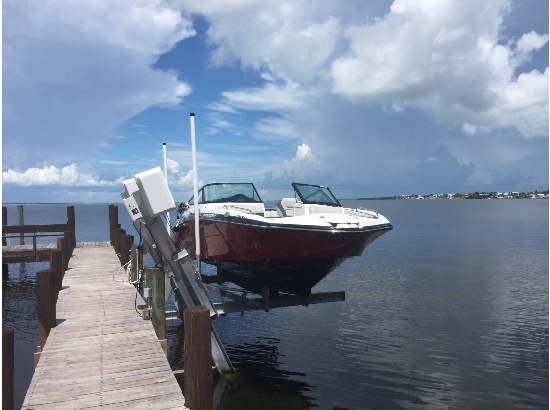 The engines have very low hours, the bimini top is brand new and the seller states everything works. Like most used boats there are a few scuffs and scrapes, you need to get right up close to the boat to see them but they are there. The tops of a couple of cushion backrests in the swim platform have some slight sun damage but again you can't see it unless you are right up close. I didn't notice any issues with the hull, trailer or rest of the interior. 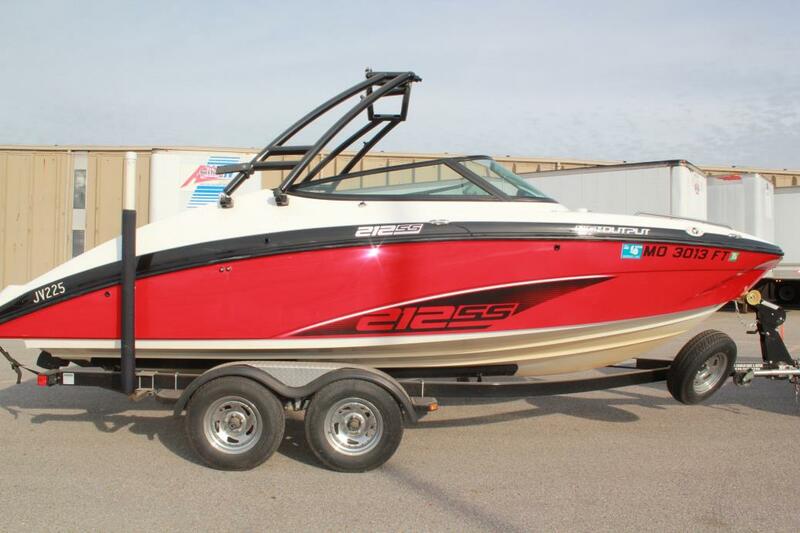 If you're in the market for this type of boat, you need to come to take a look at this one for yourself. Stock #175631 Twin engines with low hours! Mostly freshwater hours! Trailer Included! Great condition! Fast! Biggest 21' in it's class! 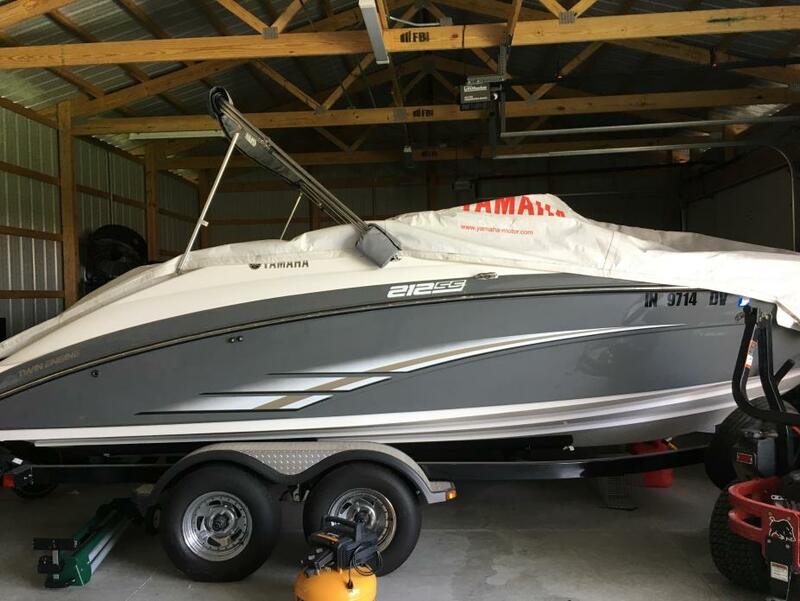 If you are in the market for a jet boat, look no further than this 2012 Yamaha 212 SS, priced right at $31,700 (offers encouraged). 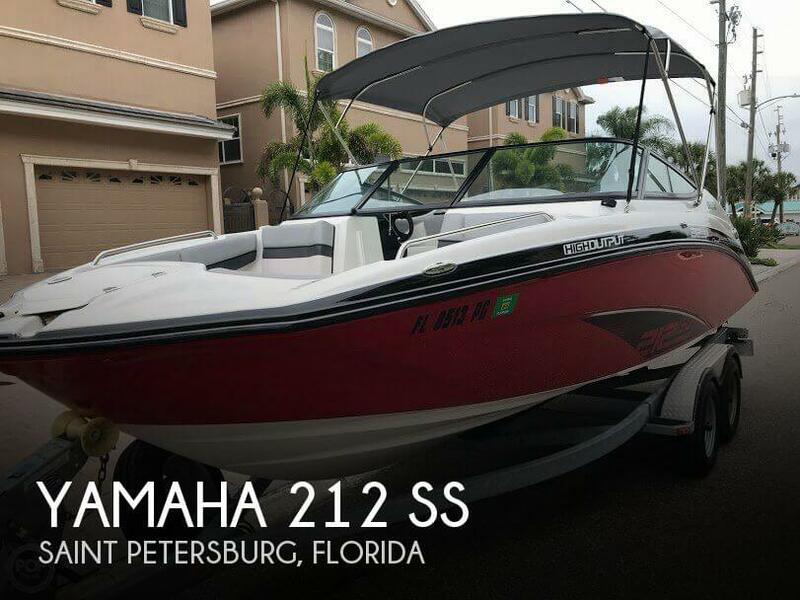 This boat is located in Saint Petersburg, Florida and is in great condition. 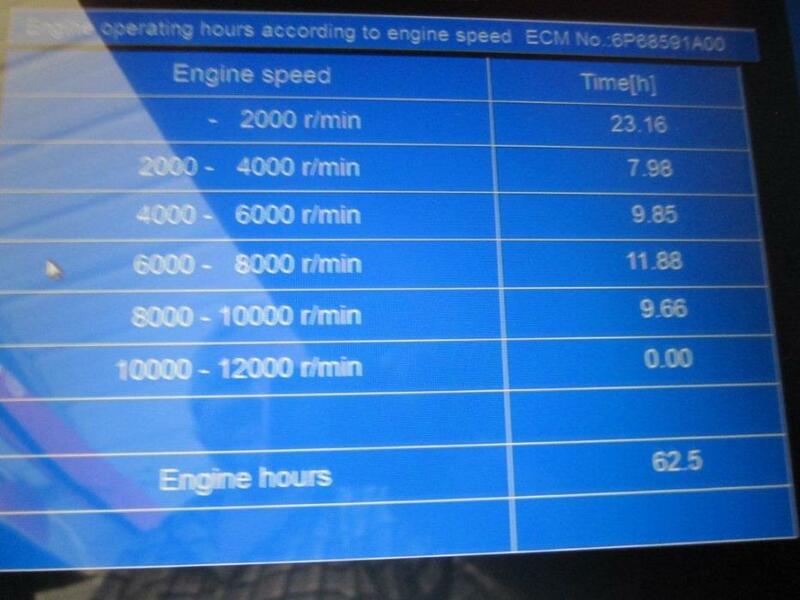 She is also equipped with twin Yamaha engines that have only 213 hours. 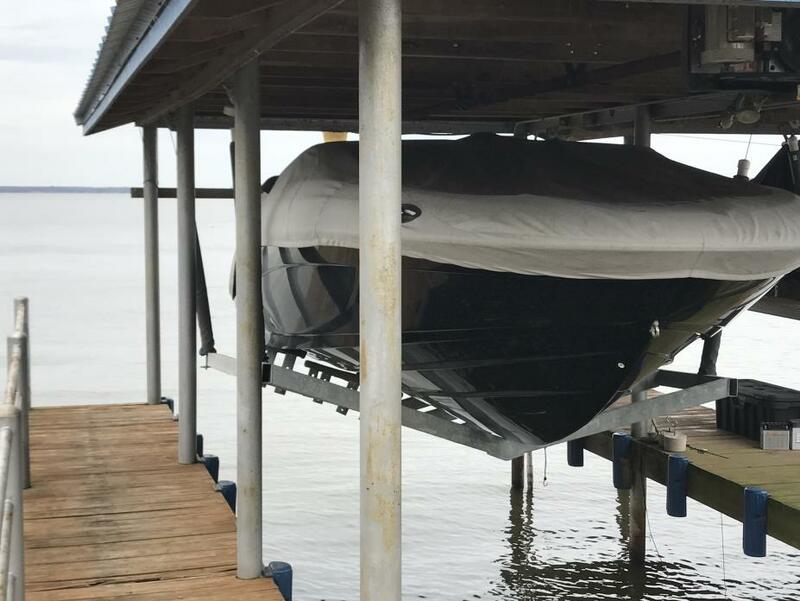 Reason for selling is purchased a larger boat. Per the Seller: Very good condition! Everything operates as it should. Kept under cover, 2017 Bimini all upholstery is in great shape, no nicks or tears. The trailer is ready to roll to its next destination. 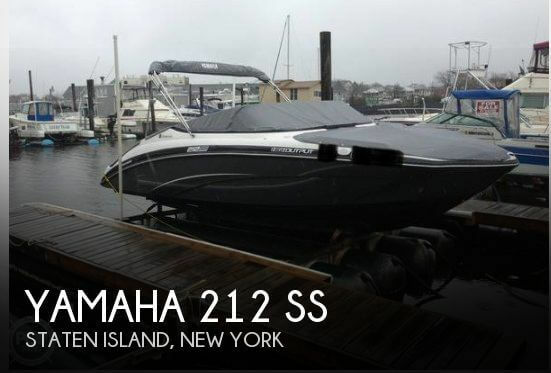 The Yamaha does not have an hour meter, but owner states less than 200. Why buy new? 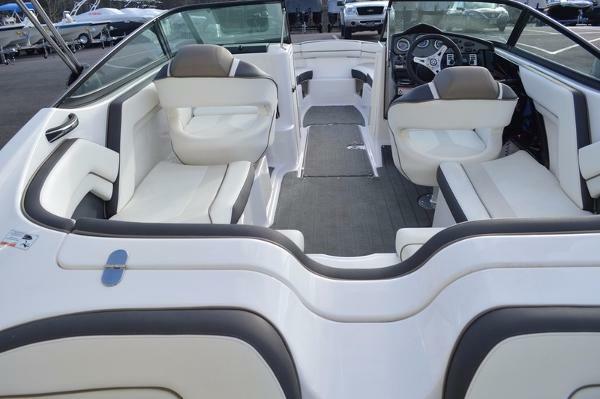 Stock #131808 212 ss comes complete with bow filler cushions, dual captain's chairs, a Bimini top, snap in carpeting! 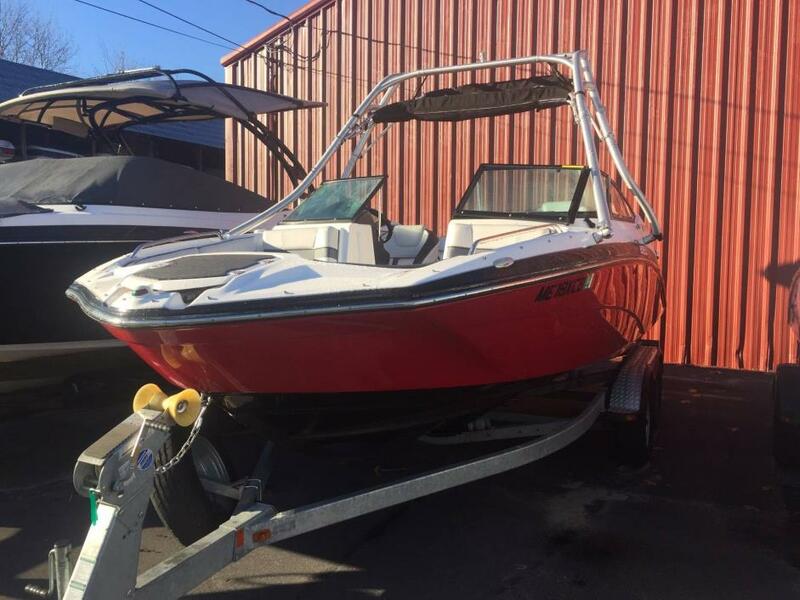 If you are in the market for a jet boat, look no further than this 2013 Yamaha 212SS, just reduced to $38,500 (offers encouraged). 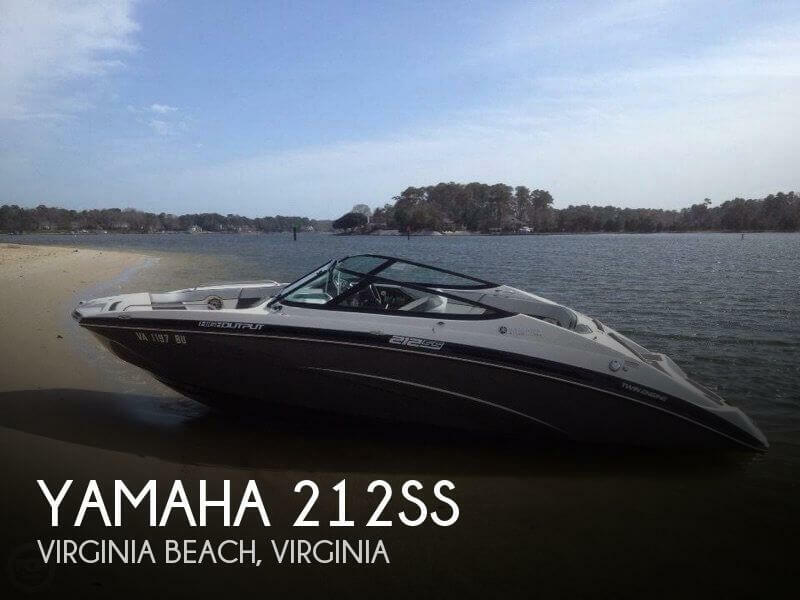 This boat is located in Virginia Beach, Virginia and is in good condition. She is also equipped with twin Yamaha engines that have only 200 hours. Reason for selling is not using enough. 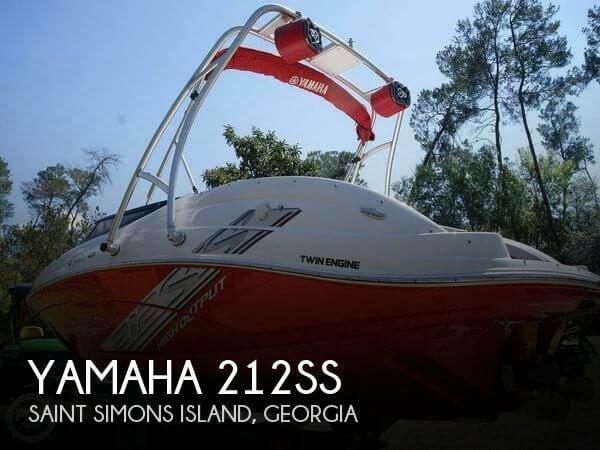 2012 Yamaha 212SS Impeccably clean Yamaha 212SS TWIN ENGINE HIGH OUTPUT fully equipped with luxury wrap around seating, rear swim platform/seating area, bow filler cushions, bimini top and more. 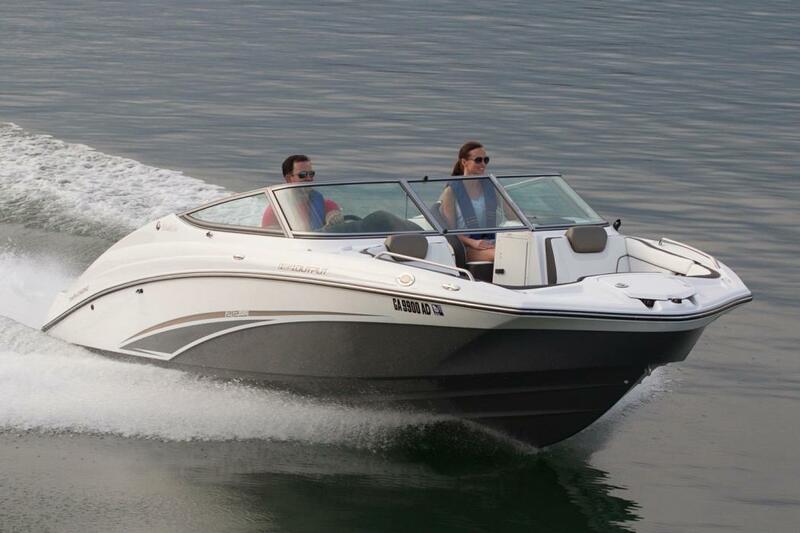 Top speed 50 mph with cruise control perfect for maintaining your ideal speed. 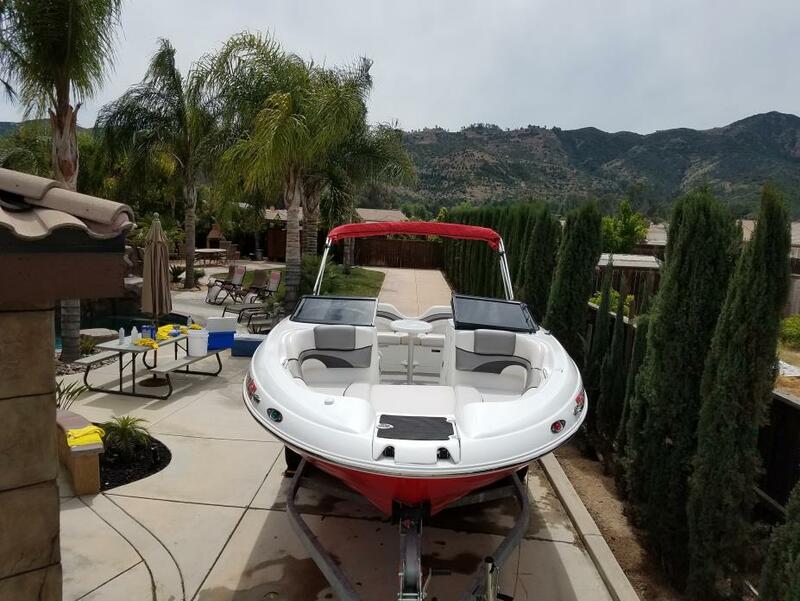 Enjoy all of the watersports a family could want with this wonderfully designed craft with ample seating and storage (including in-floor locker) for a fun filled day at the lake. Priced to sell! 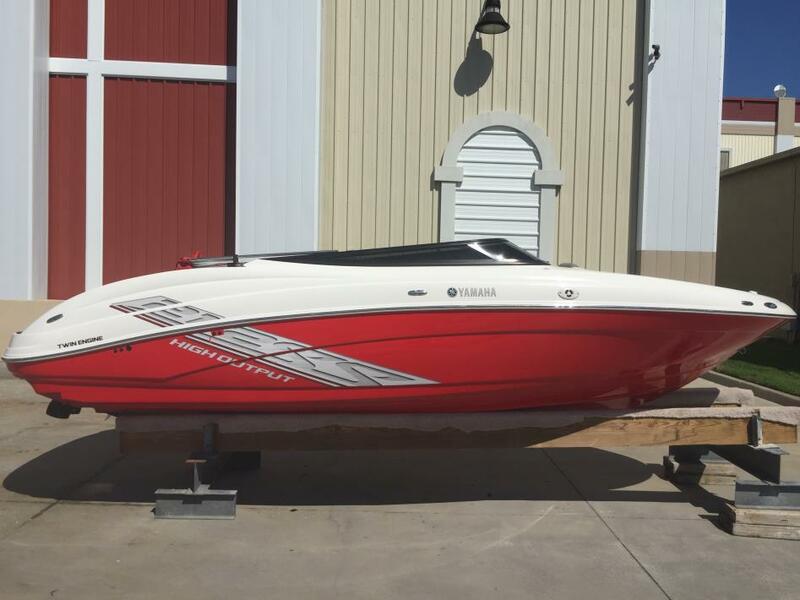 2015 Yamaha 212SS 2015 212SS with 3 hours on it. Has been in the water 1 time! I even have the oil for the next change. All factory with no modification. Tandem factory trailer is in perfect condition. This boat has not left the pole barn in over a year. The tank is full and ready to go. Some accessories will be included.